Adorable Kid Boy Playing With Cars And Toys At Home, Indoor. Funny Child Having Fun With Gifts. Colorful Christmas Lights On Background. Family, Holiday, Kids Lifestyle Concept. Royalty Free Fotografie A Reklamní Fotografie. Image 47230823. 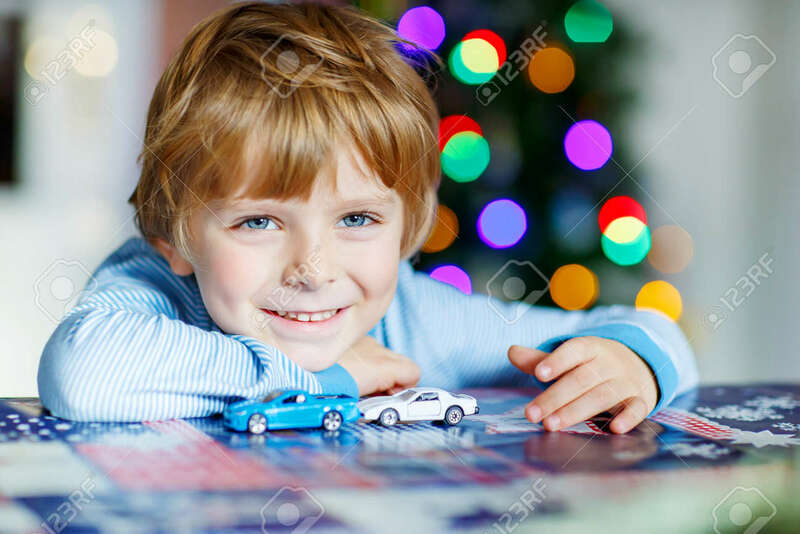 Reklamní fotografie - Adorable kid boy playing with cars and toys at home, indoor. funny child having fun with gifts. Colorful christmas lights on background. Family, holiday, kids lifestyle concept. Adorable kid boy playing with cars and toys at home, indoor. funny child having fun with gifts. Colorful christmas lights on background. Family, holiday, kids lifestyle concept.